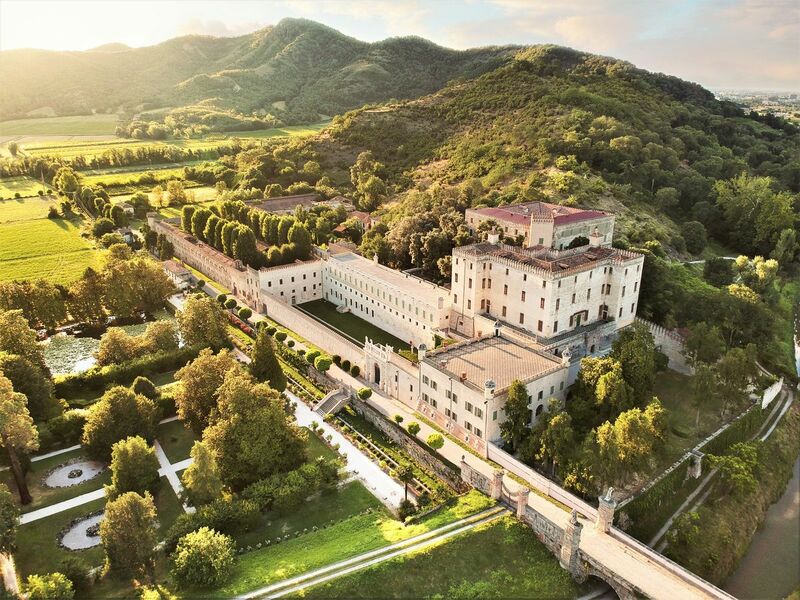 With over 350 rooms, the Giardino delle Delizie, the 40 hectare lot, Catajo Castle is one of the most unforgettable and majestic historical dwellings in Europe. 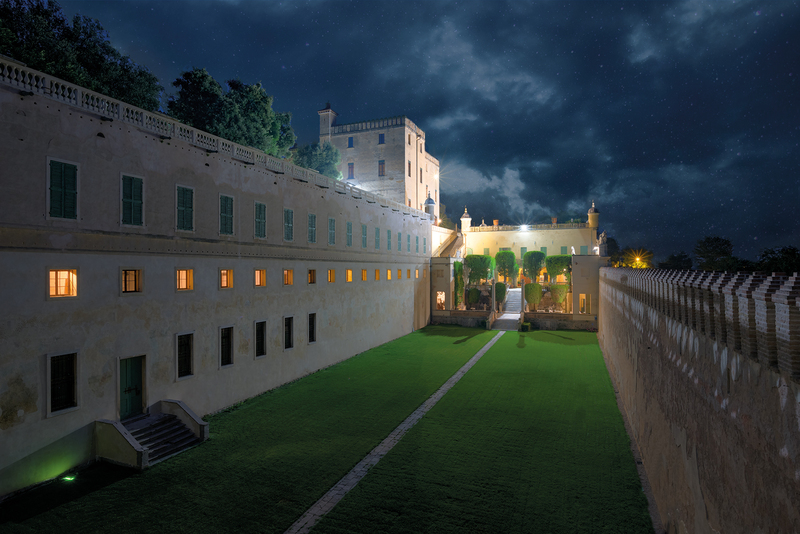 Visit your dream: the natural elegance of the palace of the Euganean hills. 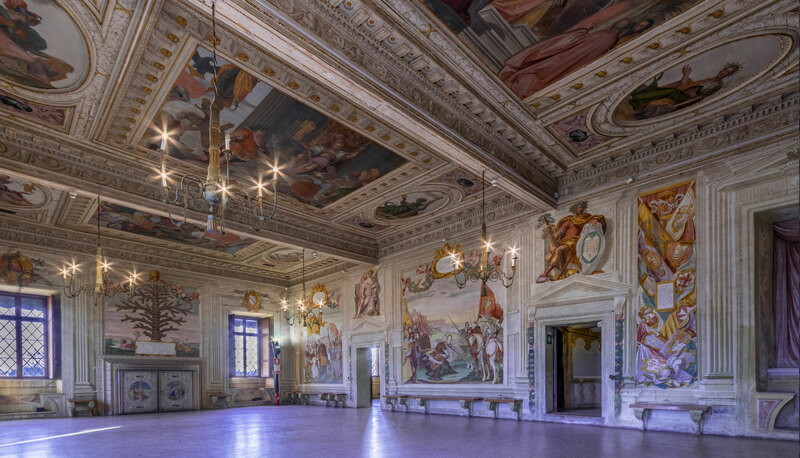 A monumental building full of history, charm and legends, built in the 16th century by Pio Enea I of the Obizzi family in Battaglia Terme (Padova); Catajo Castle is a unique dwelling that over time has served as a royal villa and military lodging, as well as an important literary circle. 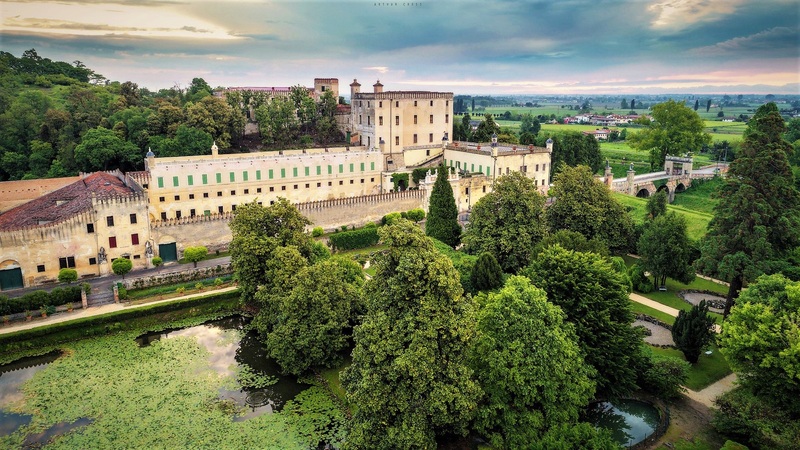 The castle was built to celebrate the splendors of the Obizzi family; it was enlarged in the 17th and 18th centuries and subsequently transformed into a ducal palace by the Asburgo-Este family from Modena. Eventually it became the imperial resort of the House of Habsburg, emperors of Austria. 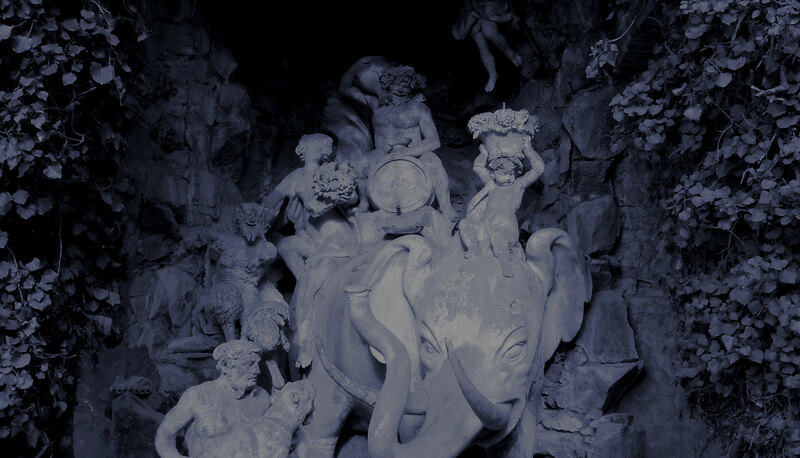 Already in the 16th century it had become the location of one the most important collections in Europe. 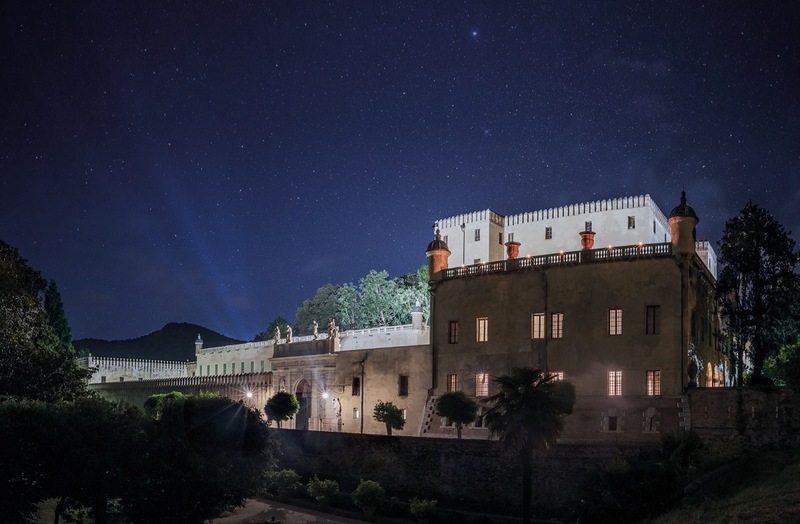 As legend goes, the castle’s design is thought to have been inspired by the traditional Chinese imperial palaces of Catai, the name Marco Polo used to refer to what is now modern day China. However, the actual origin of the name is a reference to the piece of land on which the castle was built: Ca del Tajo (Venetian dialect for “estate of the cut”), which possibly refers to the excavation of the Canale di Battaglia, a canal that ‘cut’ many farm plots of the surrounding area in half. Open four times a week for visits, with private guided tours provided. This prestigious location is also used to hold weddings, corporate events and receptions. In the last few years the castle has hosted themed seasonal events for both adults and children; kids have an educational section especially dedicated to them. Fill in the form on the right and send us your request. We will answer your questions regarding visits, the organisation of weddings or other events and educational activities for kids.